"THE DINING ROOM OF THE COSTA DEL SOL". 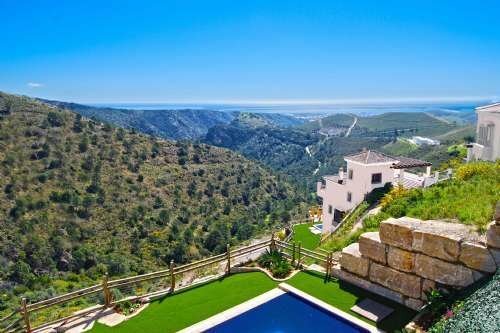 THESE EXCLUSIVE LUXURY, RUSTIC STYLE VILLAS ARE TUCKED AWAY IN THE SIERRA BERMEJA MOUNTAINS AND HAVE WITH STUNNING, EXPANSIVE VIEWS ACROSS THE MEDITERRANEAN. 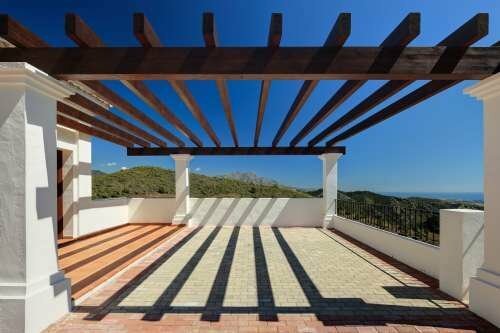 THIS IS A PRIVATE, RESIDENTIAL GATED ESTATE WITH 24 HOUR ONSITE SECURITY. THERE IS ALSO AN ON SITE GOURMET CAFE WHERE YOU CAN ENJOY A HEALTHY LUNCH OR SNACK FROM A MENU SPECIALLY PREPARED BY A QUALIFIED NUTRITIONIST. 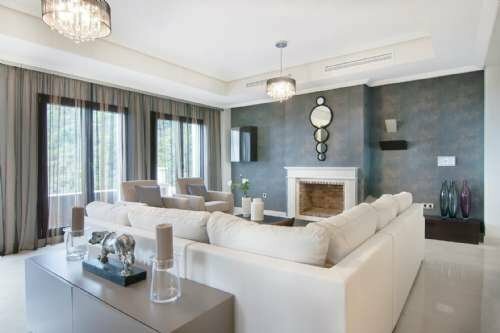 THESE BEAUTIFUL VILLAS OFFER SPACIOUS, MODERN INTERIORS AND SIMPLY MUST BE VIEWED TO BE FULLY APPRECIATED. 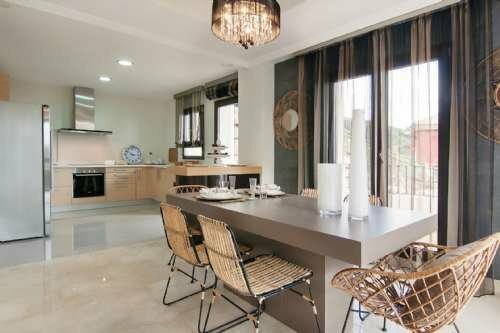 THEY WOULD MAKE A SUPERB LUXURY, PERMANENT OR HOLIDAY HOME AS WELL AS OFFERING EXCELLENT BUY TO LET POTENTIAL. 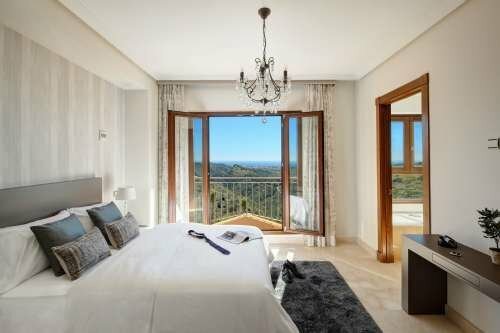 The properties consists of 3-6 bedrooms, 3-6 bathrooms all en suite and with underfloor heating. All feature large individual swimming pools with infinity options. 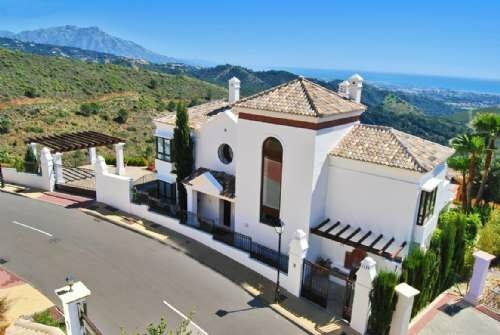 The properties are located in the Sierra Bermeja mountains, close to the historic Andalucian village of Benahavís and the glamorous locations of Marbella and Puerto Banús. PLEASE CALL NOW FOR MORE PHOTOS AND A VIEWING APPOINTMENT.